Are you a small eCommerce business looking to perfect your eCommerce delivery management process? Well, if you are, then you are in the right place. In this interview, we speak with Rory O’Connor, Founder, and CEO of Scurri, to shed some light on how small eCommerce businesses can access the global market through efficient eCommerce delivery management systems and improve customer service standards. What are the biggest delivery management challenges faced by eCommerce businesses today? Today, online shoppers demand access to real-time tracking of their parcels, as well as timely updates on the status of their returned items and confirmation of when it is received back at the seller’s location. One of the biggest challenges that eCommerce players face is the risk of losing out on business to rivals if they fail to meet these expectations of their customers. Furthermore, staunch competition has driven down delivery charges and eCommerce outfits are struggling to keep the price competitive while offering quality service and quick deliveries. Ensuring timely deliveries is another major cause of concern for eCommerce players. This is because many warehouses and delivery firms struggle to cope with high online volumes of orders being placed at peak retailing periods such as the pre-Christmas rush. The product is damaged during transit or after leaving outside a property. Returns are another troubling pain point of online shopping. The inconvenience of having to return incorrect items is not welcomed by the shopper. Towards this, eCommerce players are faced with the painstaking task of trying to ease the return procedures and make it an effortless and convenient chore. Where do most eCommerce players go wrong with customer service and how can they improve it? Quality customer service is pivotal for any eCommerce business to succeed and cement a strong customer base. Lack of training on the customer service side often leads to frustrations for the end consumer, who wants to receive his/her order securely, on time, undamaged and with the right items inside. Usually, eCommerce players do not invest in training their customer service representatives to competently handle customer grievances and complaints. Customer aggravations arise due to lack of information from the customer representative, tedious procedures and lack of flexibility to return products or apply for refunds or exchanges, and when the customer finds himself waiting in a call queue to understand what is happening with his/her order. Customer service standards can be improved if eCommerce players put themselves in the customer’s shoes, and think how would I feel if my order for my child’s birthday hasn’t turned up. This will certainly prompt customer service teams to see things in a different light. Furthermore, a robust, online order tracking system, along with a fully trained and genuinely interested customer service team will go a long way towards achieving exceptional customer service standards and a sustainable eCommerce growth for your business. Also, investing adequately in staff capacity and innovative technology will enable your customers to enjoy a superior level of service. Customer service standards can be improved if eCommerce players put themselves in the customer’s shoes, and think how would I feel if my order for my child’s birthday hasn’t turned up. Delivery management is the key to happy customers! How important are supply chain and eCommerce delivery management for an online business? The present-day online shopper browses across a wide variety of products on his/her preferred eCommerce website. The primary purchase criteria depend on the products being available, in stock and if they can be shipped quickly at a low shipping cost. Given this purchasing trend, it is advisable to implement a strong supply chain strategy and invest in an efficient delivery system to ensure rapid business growth. Also, this will have a positive impact on the customer experience and work as a promising approach to boost your online sales strategy. Whether buying online, in-store or over the phone, having reliable suppliers, and enough stock at hand to cope with unprecedented demand for popular goods, will grow your sales and profit margins, and strengthen your brand reputation through word of mouth. When it comes to delivery management, what challenges do eCommerce businesses face in regards to international shipments? How is the European Commission promoting cross-border online delivery in the region? For small eCommerce businesses, conducting international shipments or offering a cross-border delivery option is an uphill task. 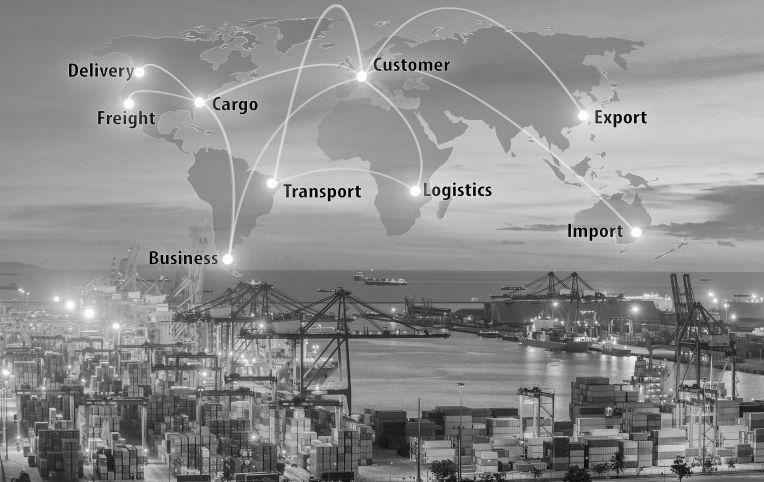 The challenges include overcoming high delivery and return shipping costs and dealing with international carriers that they do not have a strong business relationship with. Not only that, the red tape involved in selling across borders, and dealing with language barriers, are some serious issues that small online businesses have to overcome. Back in May 2016, the European Commission (EC) proposed a package of measures to allow consumers and businesses to buy and sell products and services online more easily and confidently in the EU. Having an affordable cross-border parcel delivery service was one of the proposals. The EC is actively working towards increasing price transparency in a move to enable consumers and retailers avail affordable delivery services and convenient return options – even if they are buying or selling in peripheral regions. This will effectively tackle geoblocking, the artificial digital borders that block European citizens from ordering online by using geolocation software that denies access to users from certain regions and promote customer trust through better protection and enforcement. Can seamless delivery management enhance an eCommerce player’s Net Promoter Score (NPS)? How? Absolutely! Offering a cost-effective, reliable and secure delivery service will certainly enhance your NPS. 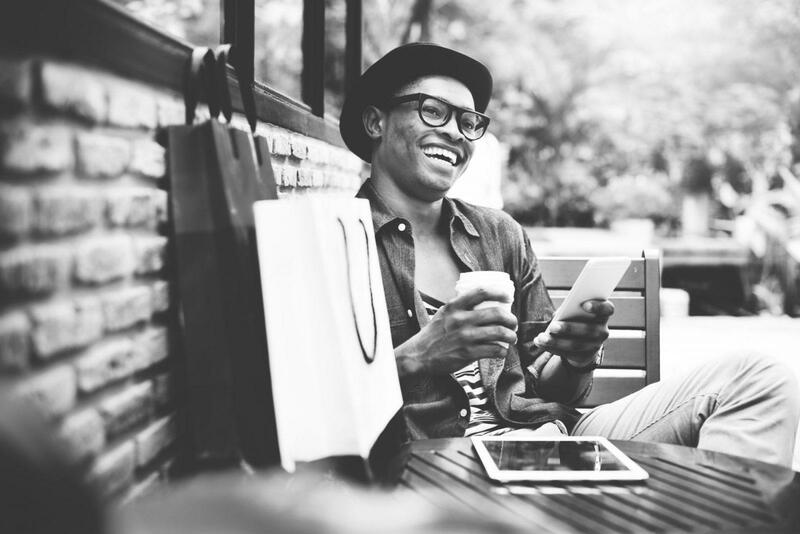 Whether you’re an online retailer, delivery firm or eCommerce service supplier such as we are, it is imperative to measure your customer experience and their loyalty to your brand. Essentially, Net Promotor Score (NPS) is based on one key question – On a scale of 0 -10, how likely are you to recommend the brand to a friend or colleague? It’s a great way to gather customer feedback from those who use the product or service as it allows collating all the feedback on what is great about it, the quality of service you provide, what are the customers pain points and what are the features/benefits that they would like to see you offer them. Simply put, when your delivery team knows how to collect, analyze and act on customer feedback, only then can they create a product or service that will truly add value to the customer by relieving them from their pain and achieve true business success. What are some of the trends you foresee in the eCommerce space? Are there any current trends that will continue to dominate this space in the future? Having a robust eCommerce platform, efficient fulfillment procedures and reliable delivery and return systems, will all become industry standards in the coming future. Seamlessly integrating a carrier into your warehouse operation and then printing the right label for the right package will become the norm for eCommerce operators, whatever the size of the business. Online sellers and skillful eCommerce entrepreneurs will invest more in durable packaging as customers will no longer put up with goods being damaged due to poor packaging. 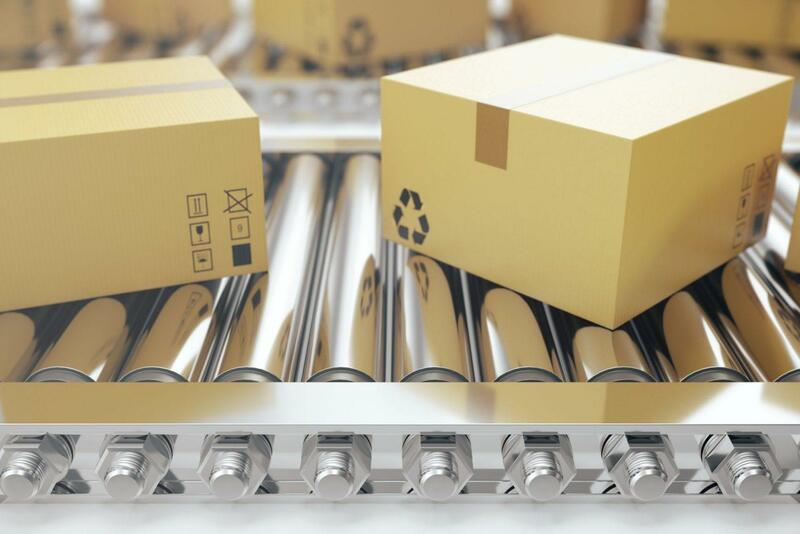 Packaging will evolve as a result and online sellers will have to optimize order packaging by conducting a series of tests such as drop tests, leak tests, and humidity tests. 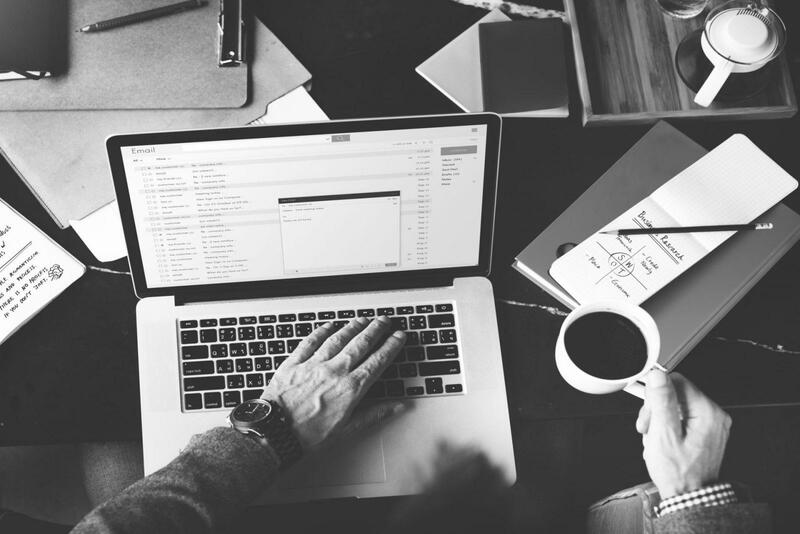 Consumers are already moving away from using traditional lines of communication such as telephones and email to have their grievances addressed. They prefer connecting with customer representatives on social media platforms as they know that they’ll get a faster response on Facebook or Twitter. 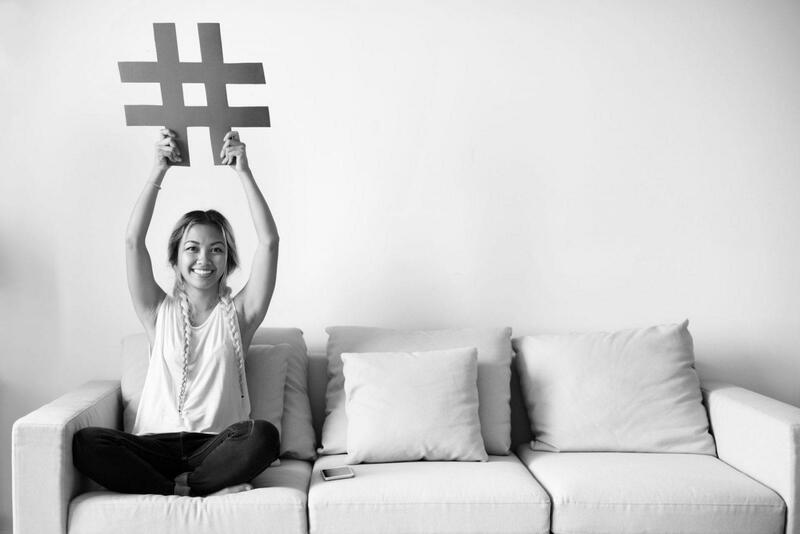 This is a trend that is growing which is why online retailers are placing more customer service resources to manage customer queries on their social media handles. Mobile traffic is marching on and consumers are no longer switching on their laptops or computers to shop online. The trend of investing heavily in mobile-friendly websites and apps to provide a brilliant mobile shopping experience to customers will continue and is unlikely to change anytime soon. Although many would be happy to pay a little more same-day delivery, we’re still way off from drones becoming a standard method of delivery for online orders. Scurri, founded in Ireland in 2010 by Rory O’Connor (CEO) and with the vision to make delivery simple for eCommerce, is a cloud-based carrier management platform that integrates parcel carriers and merchants, quickly and cost-effectively. Starting an eCommerce business? Get .store here!